Home » Search results for ""easter egg village:""
Search Results for : "easter egg village:"
It takes lots of veggies to keep all the bunnies in the Easter Village fed. After all, they can't live on jelly beans alone. 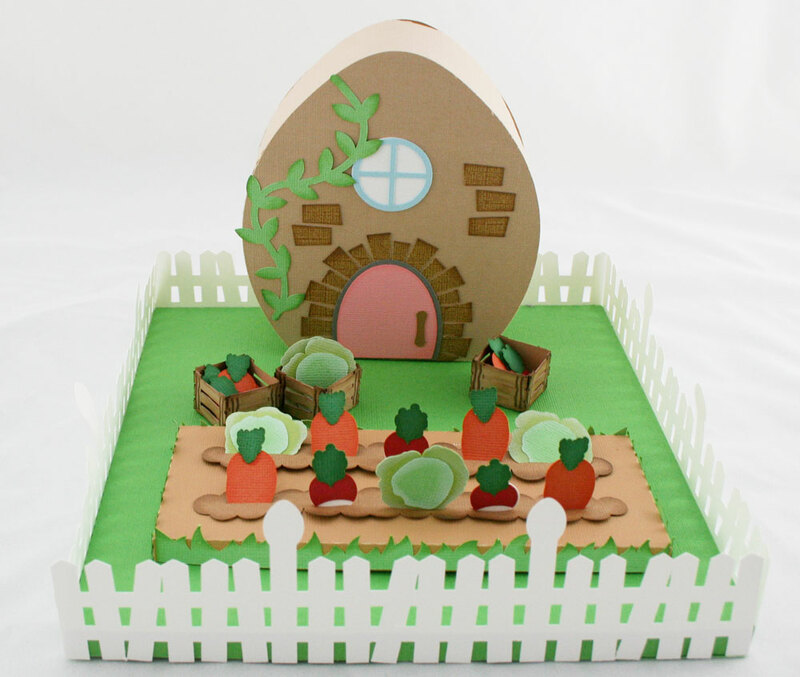 Enjoy this garden cottage that is part of our complete Easter Village. 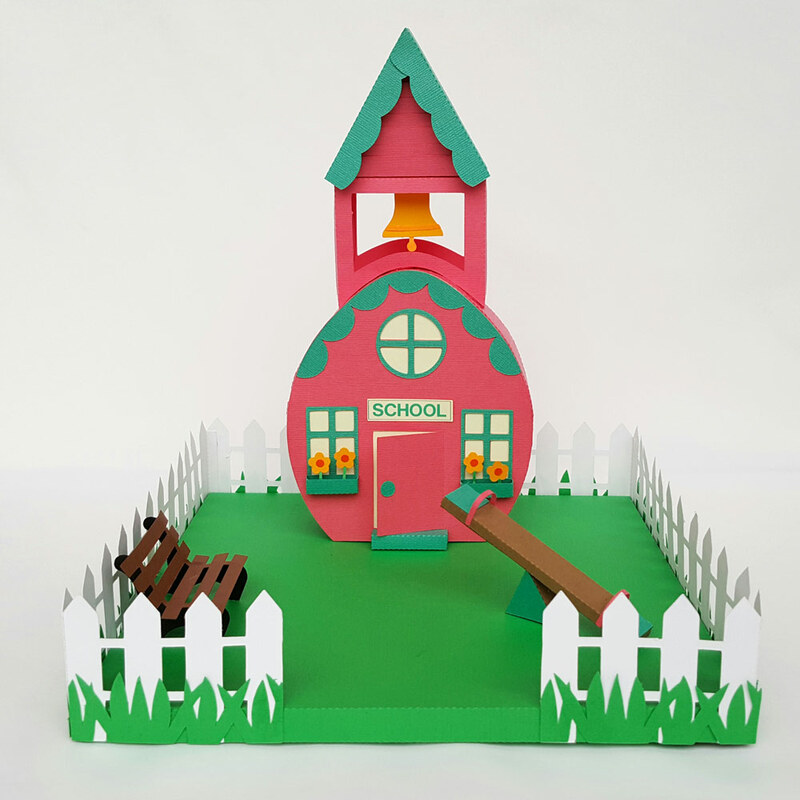 The school bell is ringing for all the little bunnies to come to the school house complete with see saw and a park bench. 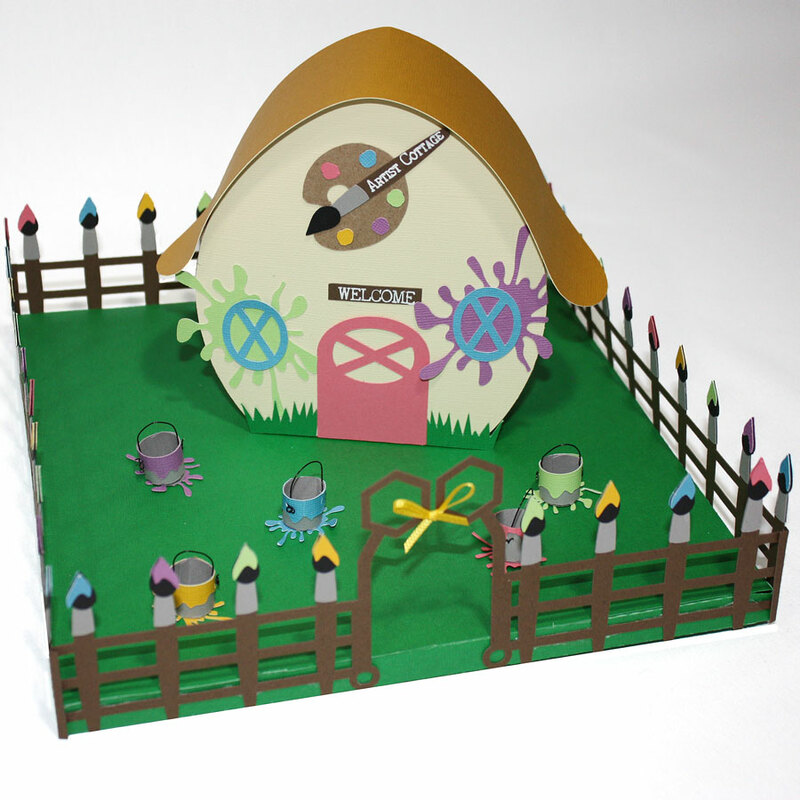 Enjoy this school house that is part of our complete Easter Village. No Easter Village is complete without a Jelly Bean House. In a village full of Easter preparations there are bound to be a few extra jelly beans left over. Enjoy this house that is part of our complete Easter Village. Welcome to the Artist Cottage where they color the eggs! Hop on through the paint brush fence, but watch out for the paint cans! 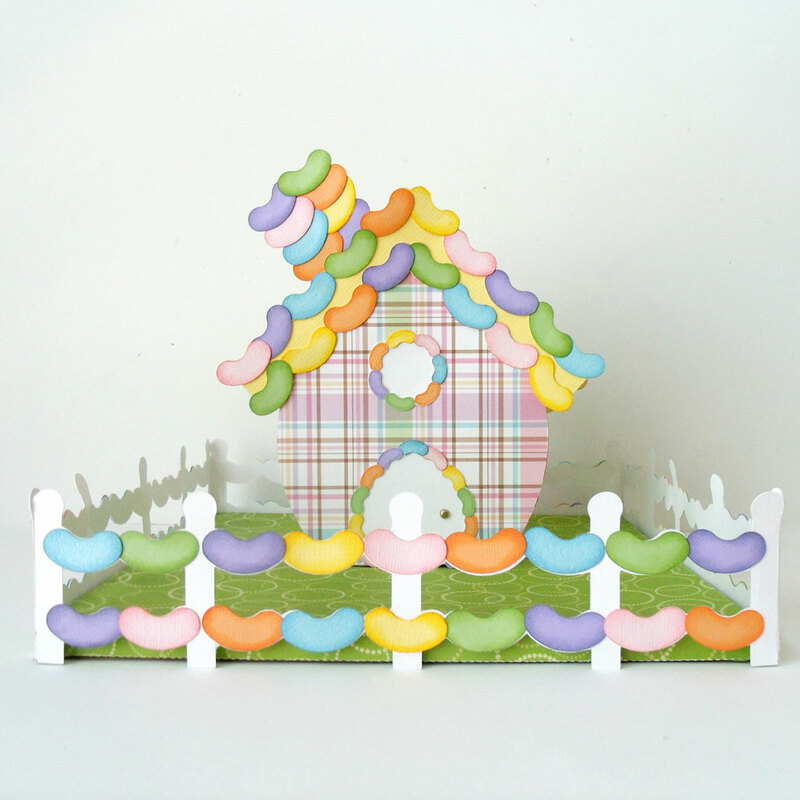 Enjoy this cottage that is part of our complete Easter Village. Step on the chocolate steps up to the chocolate bunny factory! 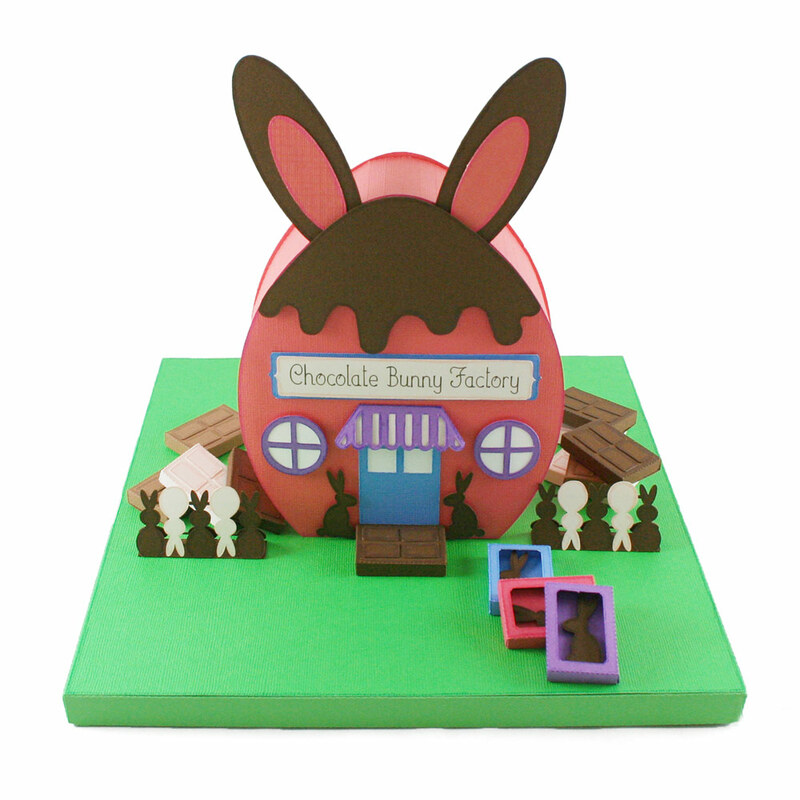 This factory is part of our complete Easter Village, make sure to get them all!